Certified Divorce Financial Analyst, Robin Graine, recently appeared as a featured guest on the Impact Makers Radio Show, “Let's Talk Divorce!” series where she talked about the impact of the new tax code on divorce. 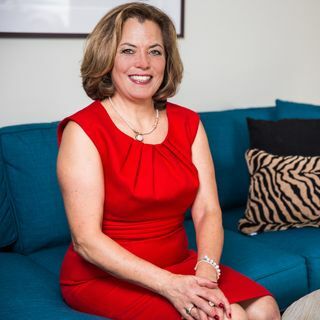 During this episode, Graine, owner of Graine Mediation in Fairfax, Virginia discussed her thoughts on why divorcing couples should take the time to do their research when retaining a professional to answer their questions. Graine also spent the time to discuss why being ... See More a Certified Mediator and Certified Divorce Financial Analyst™ (CDFA) drives her passion for helping divorcing couples to overcome some of the common problems which can often prevent them from achieving an amicable outcome. To find out more about Robin Graine, visit: https://www.GraineMediation.com.